New vehicle pricing includes all offers and incentives. Tax, Title and Tags not included in vehicle prices shown and must be paid by the purchaser. While great effort is made to ensure the accuracy of the information on this site, errors do occur so please verify information with a customer service rep. This is easily done by calling us at 904-807­-9284 or by visiting us at the dealership. While we make every effort to ensure the data listed here is correct, there may be instances where some of the discounts, options or vehicle features may be listed incorrectly as we get data from multiple data sources. PLEASE MAKE SURE to confirm the details of this vehicle (such as what incentives you may or may not qualify for) with the dealer to ensure its accuracy. Dealer cannot be held liable for data that is listed incorrectly. 5.4L V8 EFI. 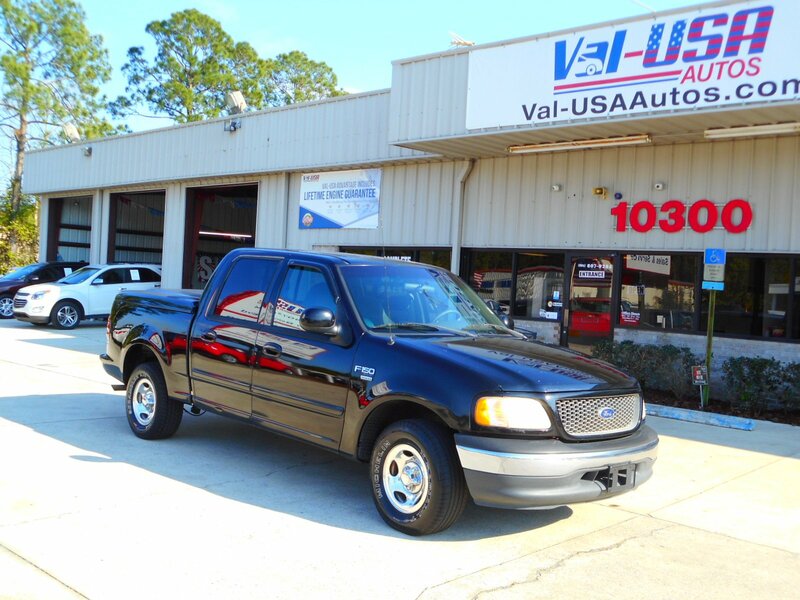 Black 2001 Ford F-150 XLT RWD 4-Speed Automatic with Overdrive 5.4L V8 EFIRecent Arrival! Our commitment to our customers continues well beyond the date of purchase. 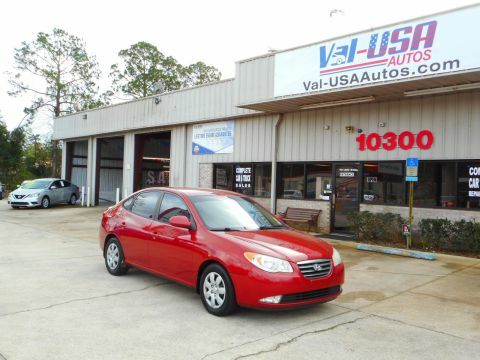 Make your way to Val-USA Autos today for quality vehicles and a friendly team of finance experts. We also have a professional team of service technicians on hand with the skills and equipment to handle all manner of maintenance and repairs.